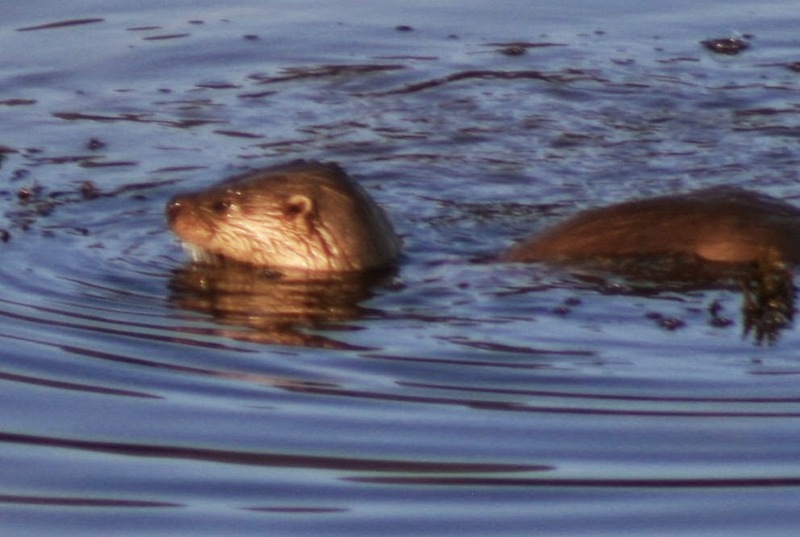 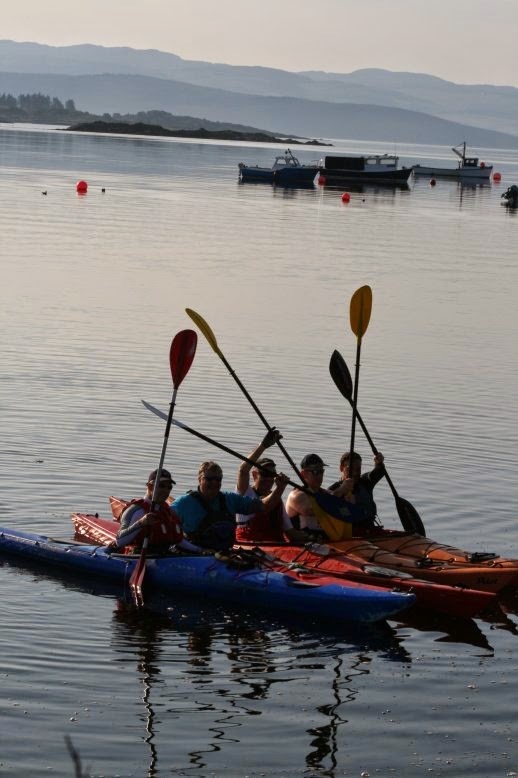 Coastal areas - Sween, Fyne, Sound of Gigha, Etive. 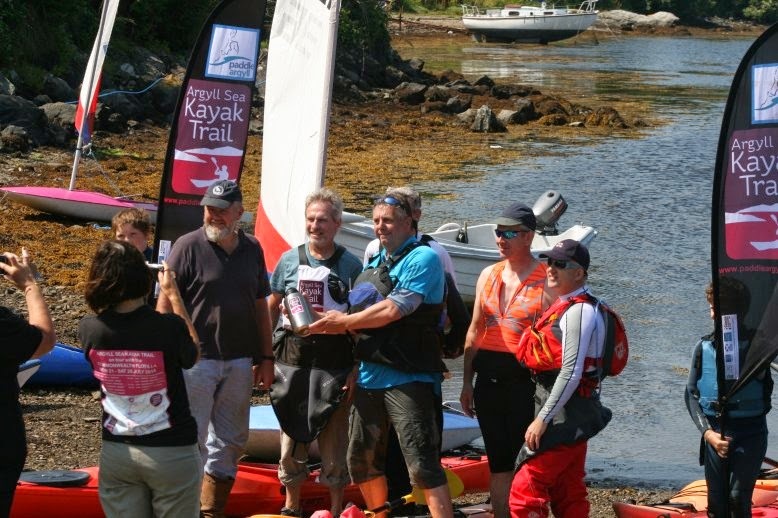 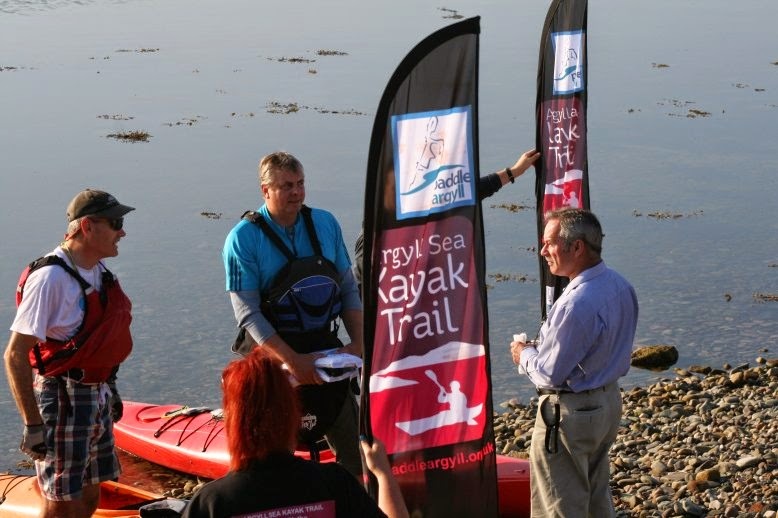 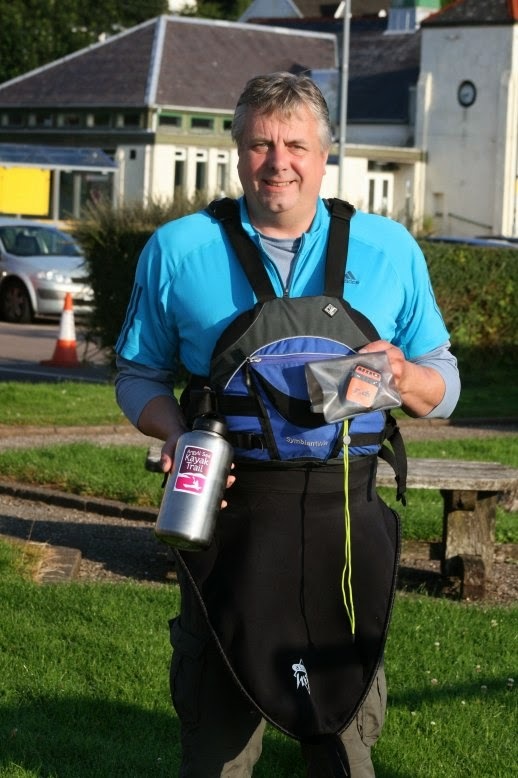 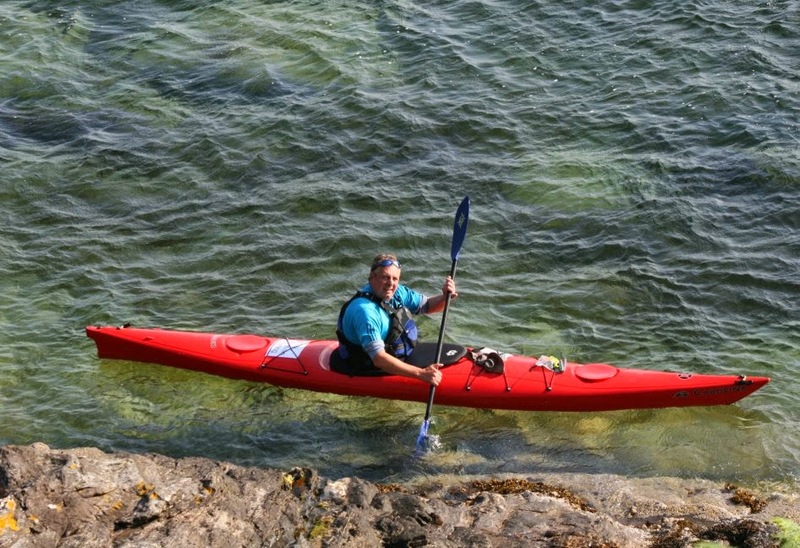 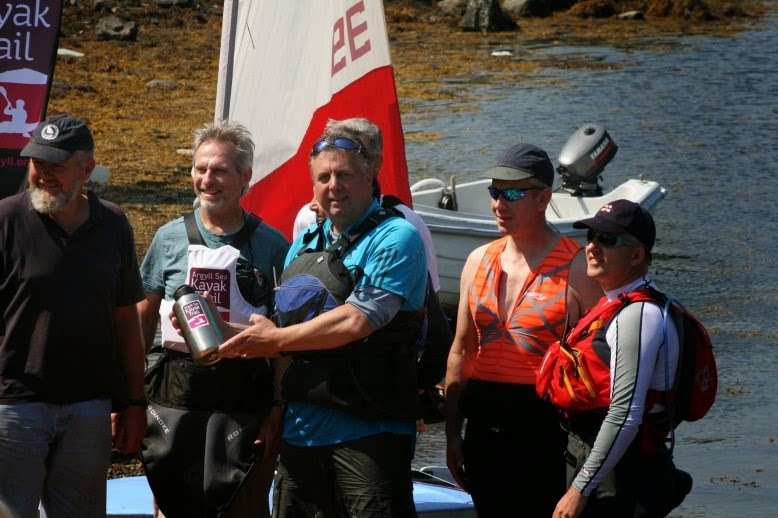 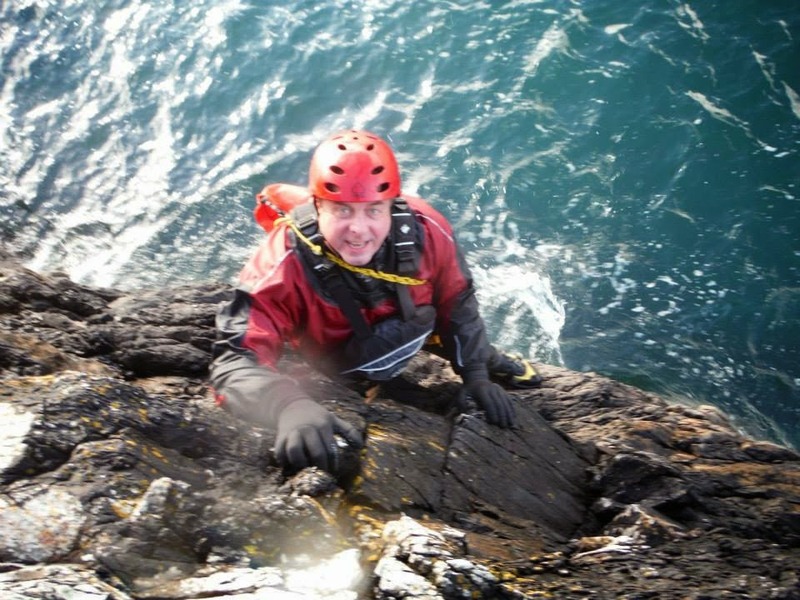 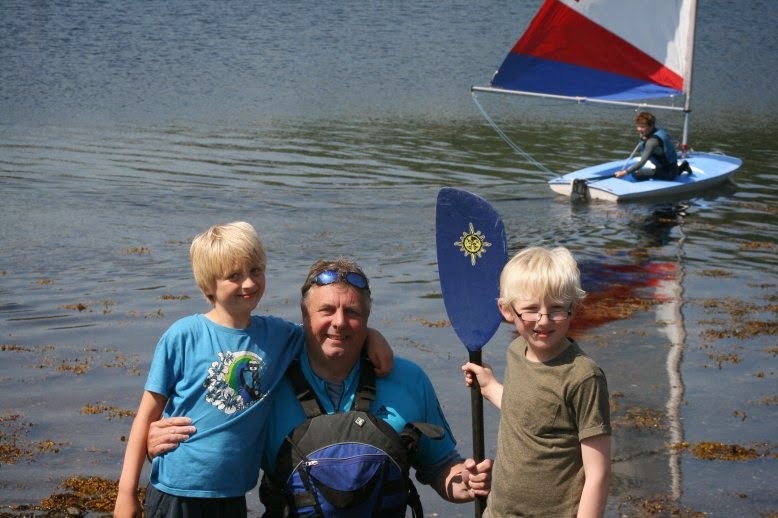 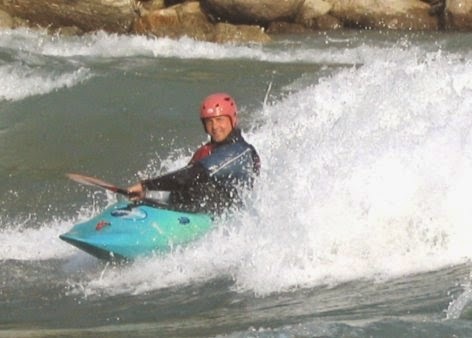 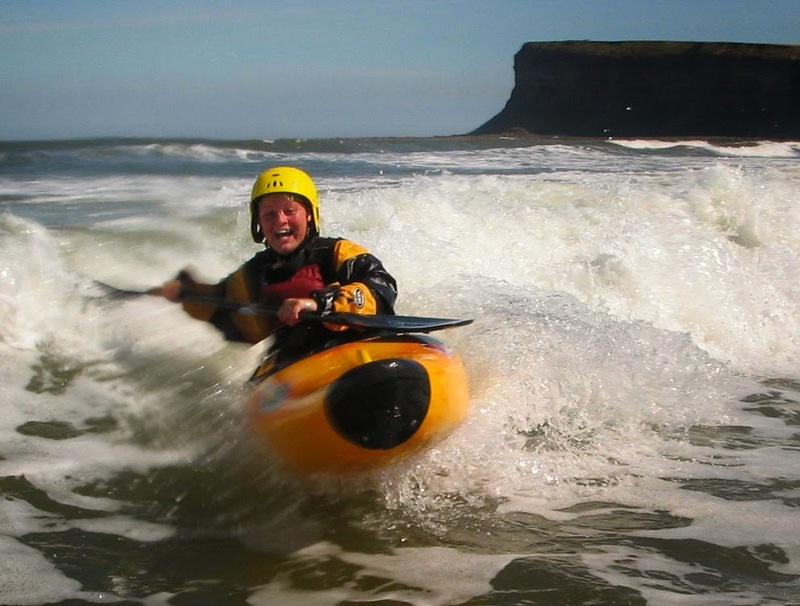 On 23rd July 2014 Andy was the lead kayaker on the Ardrishaig to Tarbert section of the Argyll sea kayak trail. 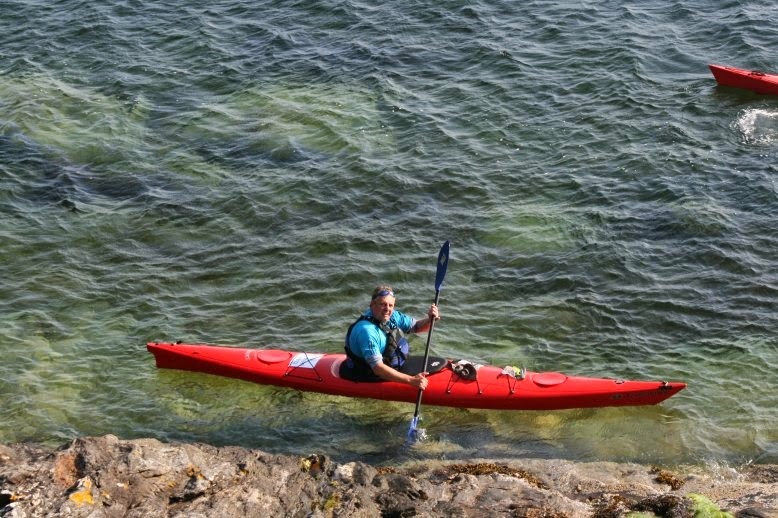 During the trip Andy carried a Baton that later joined the Glasgow Commonwealth games flotilla.